Phone Call Recording and Playback. Production Deployment in Universities in HK. B2B and B2C Online Shopping. Purchase Order and Invoice Management. Online Payment - Paypal, Credit Card, etc. 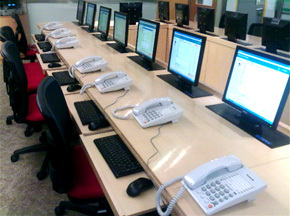 Academic Survey System - SmartCATI v1.0 was successfully deployed and on production for computer assisted telephone interviewing. 01 Enterprise's consulting service provides project guidance and strategic advice. Our consultants provide service on feasibility study, system requirement specification, software prototype, system design specification, IT solutions implementation, system testing and IT project maintenance service. 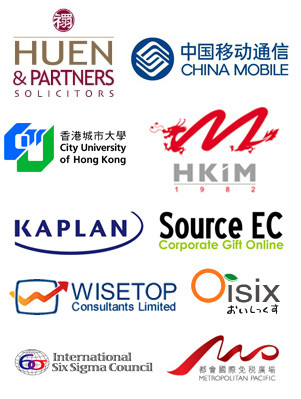 01 Enterprise Ltd. provides a complete range of online services from system design to the development of email marketing systems, websites, e-commerce solutions, education software and online business applications. To meet customers' long-term needs, 01 Enterprise provides an evolutionary path to support continuing business growth by technology innovation. ©2019 - 01 Enterprise Limited. All Rights Reserved.